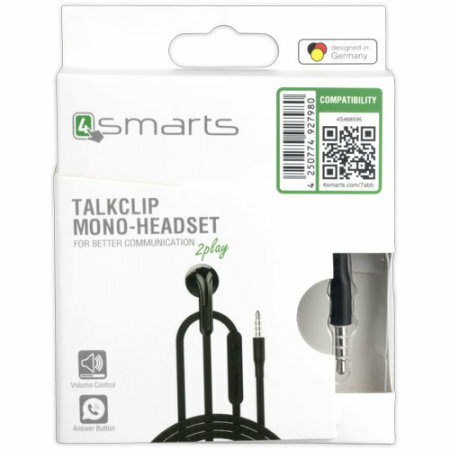 Compatible with both iOS and Android devices, the 4Smarts Mono TalkClip Headset provides high-end sound, perfect for enjoying your music. Producing detailed sound with deep bass, the 4smarts TalkClip Mono Headset delivers crystal clear sound quality. Additionally, the headset produces defined bass, refined mids and crystal-clear highs with a wide dynamic frequency range. Designed to be stylish and lightweight the 4smarts TalkClip Headset comes in a sleek and comfortable casing with a very slimline cables, which means that these earphones are very portable and won't interfere with your daily routines. What all this means essentially is that you can take them pretty much anywhere, do anything, and they will perform perfectly. Whether you're at home chilling out, out on a run or walk, commuting on the bus or train, or relaxing on holiday by the pool. It's all good. 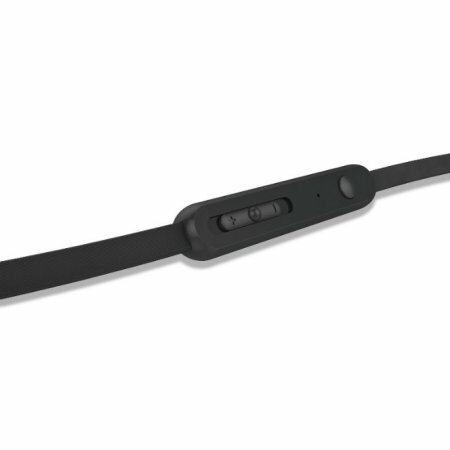 Integrated into the cable is a slider making adjusting your music volume quick and easy. 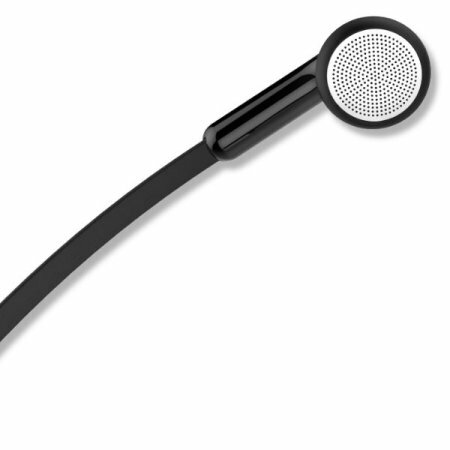 Additionally there's an in-line mic, ideal for taking calls on the go. 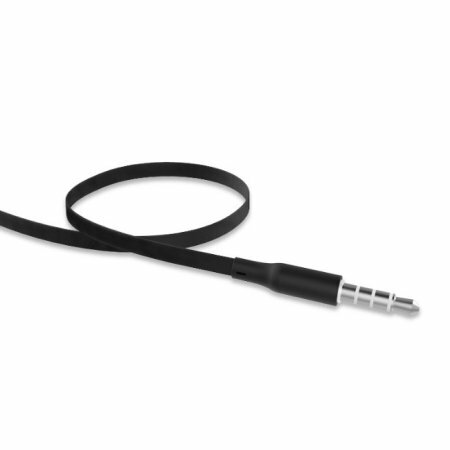 With the Mono TalkClip headset you need not worry about knotted cables. 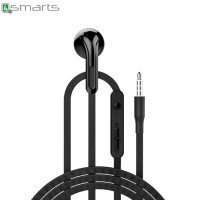 The wide flat headphone cable is specially designed to resist tangling, so you can store them however you want and pull them straight out, ready for use when you need them. Fully compatible with any audio device with a standard 3.5mm stereo jack, the GoGear Tunes earphones are fully compatible with any smartphone or music device which support a 3.5mm aux output. Please Note: For devices without an integrated 3.5mm headphone port, an adapter may be required.